Clemente Ranch can be found in the Chandler area near Alma School and Germann Roads and was built by Shea and Continental Homes. Constructed between 1996 and 1998 with a small infill section of homes completed between 2007 and 2008, this community of around 156 homes features a mixture of single and two story homes averaging approximately 1500 square feet. Most of the homes feature desert landscaping, and stucco houses with tile roofs. These can either be sprawling traditional single level ranches or two story houses in tree lined areas with sidewalks and landscaped yards. While some properties are used as vacation rentals, most homes in the Clemente Ranch community are occupied year round. It really is a great place to live with excellent schools, safe and welcoming parks, and beautiful desert landscapes. This development features many greenbelt areas and small playgrounds for the residents to use. Chumperosa Park is also near. The Chandler area has a number of major employers that are easily accessible from Clemente Ranch such as Intel, Orbital, and Wells Fargo. A variety of stores and restaurants are also available within a few minutes’ drive. The greater Chandler is a good place from which to reach larger cities and employment. Highway 101 will take you through Tempe and Mesa and Inerstate 10 will take you to Phoenix. There is also easy access to air travel with the Chandler Municipal Airport found locally or the Phoenix Sky Harbor Airport within a very reasonable drive. 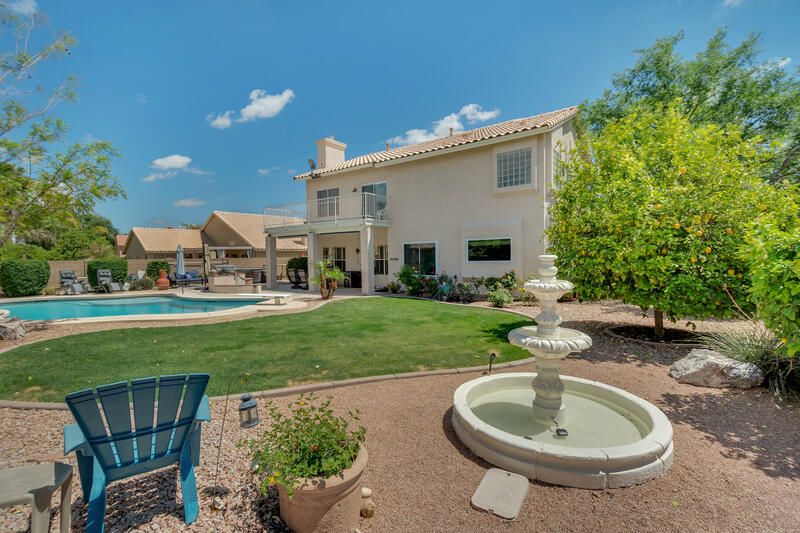 From Clemente Ranch the best areas of Chandler are just a short drive away. Only a few blocks walk from anywhere in Clemente Ranch is Dobson Park where you will find two basketball hoops, two covered shelter houses, two playgrounds and two volleyball courts. In addition to Dobson, there is another park a mile and a half from the center of Clemente Ranch that has extensive walking trails which are great fun and exercise for everyone! In addition to these extracurricular haunts, the schools in the area are first rate, with award winning schools such as Tarwater, Bogle and Hamilton High School within walking range of most of Clemente Ranch. 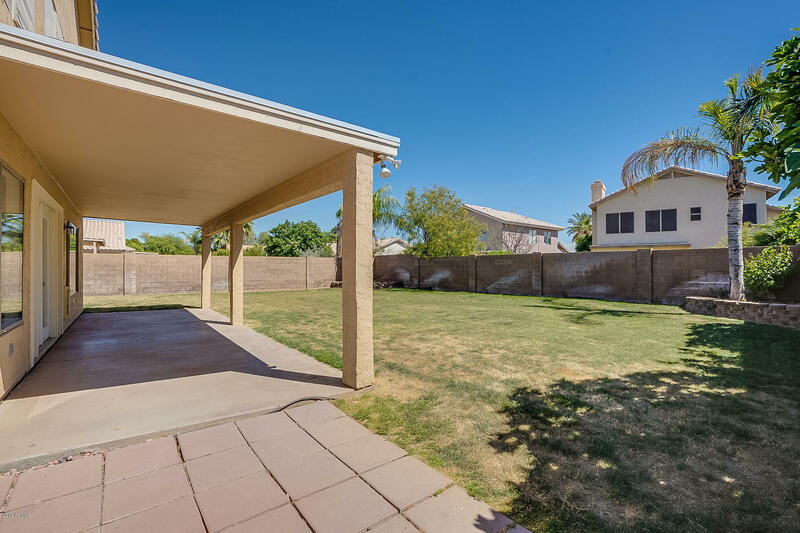 Clemente Ranch is a great place to set down roots in a warm beautiful desert community you can be proud of and enjoy!